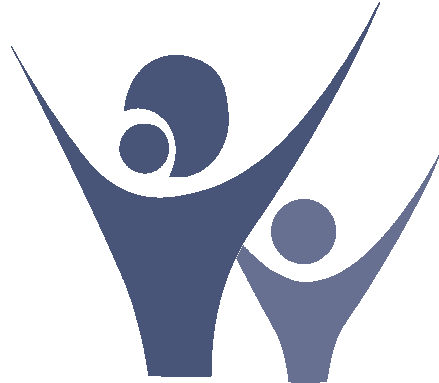 “National Human Rights And Women Child Development Commission (Non Governmental Organization)” was commenced in the year 2012. Its main objectives are to establish the Justice in Society & Nation. We think that the Truth is compulsory for Person, Love is Compulsory for a Family, Justice is compulsory for a Society or a Nation. So, these four words Truth, Love, Justice & Goodness are being established by us. Determining equal and proper Rights & Duties of People or Public & Government is called Justice. Rights take place before Duties. It means the Duties take birth from Rights, because the person who don't have any Right in his life, he will not be able to perform any Duty. So we should not expect any Duty from a person without giving him Justfiable Rights. That’s why National Human Rights And Women Child Development Commission considers the Rights as the most important factor of human life before prescribing the Duties. Mr Ravindra Mishra is the Directive Organization of NHRWCDC. Ravindra Mishra considers the Religion as four dimensional and the base of this Religion is Scientific & Philosophic Trueness which prescribes the four bases of Religion i.e. Truth, Love, Justice & Goodness. The Truth is accepted for the welfare of Person. Love is accepted for the welfare of Family. Justice is accepted for the welfare of Society or Nation. 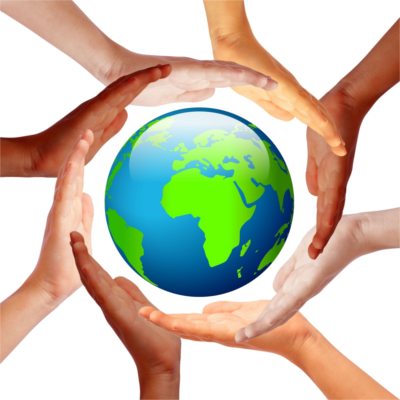 Goodness is accepted for the welfare of World. NHRWCDC was founded by Ravindra Mishra to establish the Social & National Justice for the welfare of the people. NHRWCDC believes in the Justfiable Democracy, So it runs all the Campaigns very peacefully, publically and democratically. Any Social Institution or Political Party who is ready to accept the Justice and Justfiable Democracy, they can be with us without any hesitation. NHRWCDC believes in True & Real Justice. Universality, Independence, Freedom are the main characteristics of the Justfiable Democracy. In the same manner Equality and Appropriateness are the basic characteristics of Justice. The trueness of Soul prescribes the Equality and the Natural Virtue prescribes the Appropriateness. Equality and Appropriateness are combinedly known as Justice. Equality cannot be overlooked due to Appropriateness, and Appropriateness cannot be overlooked due to Equality, as the Soul and the Nature cannot be separated from each other in the World Creation. Everything in the World is a combination of Soul & Nature, Energy & Software. To establish the justice for the peace & prosperity of Society & Nation. 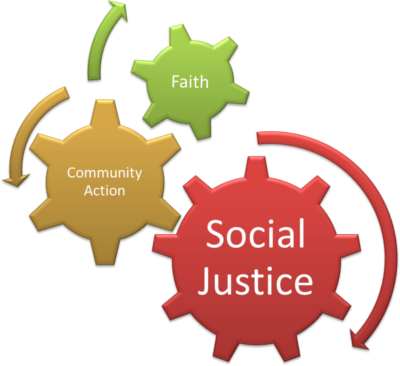 To establish the Economic, Cultural, Behavioural & Spiritual Justice in Society. To establish the Justifiable Public Rights in the Nation as Education, Employment, Accommodation & Protection. To establish the Development Centers in the Nation for the growth of Women & Children in our Nation. To establish the Justifiable Human Rights in Society to achieve Virtue, Wealth, Pleasure & Health. 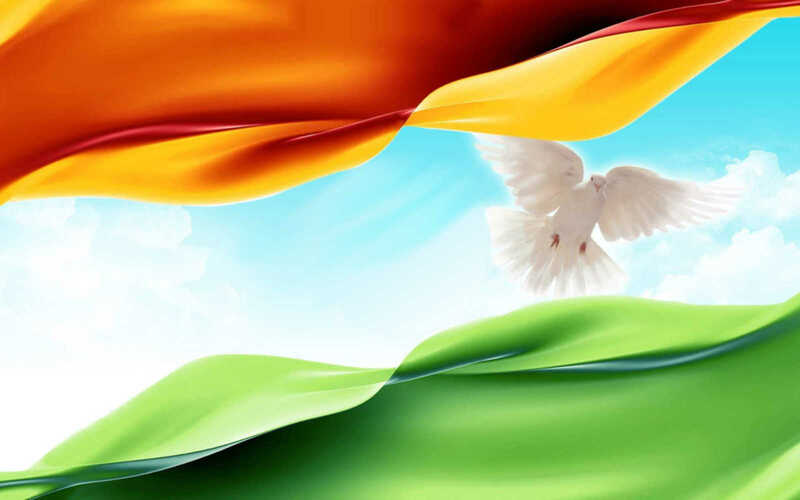 To establish the Justifiable National Freedom by establishing the freedom of Land, Currency, Fisc, Constitution. To establish the Justifiable Panchayati National Structure as Village, District, Province, Country & World. To establish the Panchayati Virtuous Social Structure as Leader, Administrator, Commercial, Agro Worker & Criminal. To establish the Justifiable Triangular Economy in Society & Nation on the Earth. NHRWCDC is administered by a Working Committee. Any Person who has proved the required EQ Level Eligibility, that can be the Member of NHRWCDC Working Committee. All the Works & Programs are run by this Working Committee under the guidelines of the Directors’ Board of Organization. NHRWCDC is governed by the Board of Directors prescribed by Ravindra Mishra which is a Registered Trust under the Indian Trust Act. Working Committee of the NHRWCDC is meant to accept all the guidelines of this Board. The Board of Directors of NHRWCDC is meant to accept all the guidelines prescribed and issued by Ravindra Mishra. If there is no separate board has been formed for NHRWCDC, the Board of Directors of Ravindra Mishra will directly issue the guidelines to NHRWCDC Working Committee.